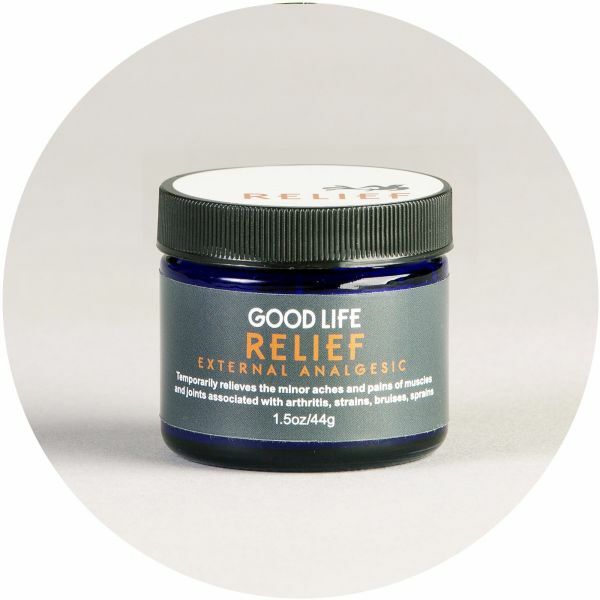 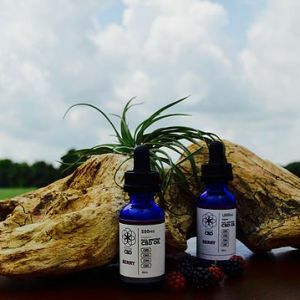 The Relief Salve is a CBD balm mixed with Chinese Herbs to enhance its healing qualities. 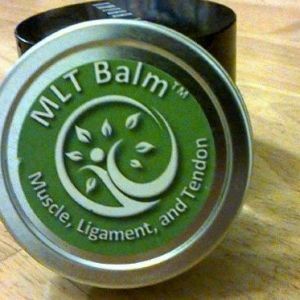 The balm has the same great pain relief as the other CBD balms, but more for easing and healing bruises. 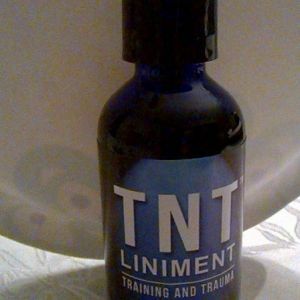 Sold in a 1.5 oz container.